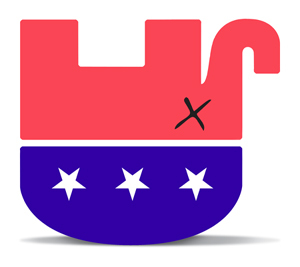 Polls show the GOP’s base is overwhelmingly opposed to President Barack Obama’s amnesty, yet the GOP’s business-backed leadership ruthlessly stomped on GOP legislators who opposed funding the amnesty in the 2015 government budget. “The allegiance that Republicans have in Washington is to [lobbyists on] K Street, to big business, and they don’t give a damn about their constituents,” said Brent Bozell, chairman of the ForAmerica advocacy network. “Executive amnesty is what they were elected to stop… [but] they punted on first down,” said Jenny Beth Martin, co-founder of Tea Party Patriots.